Berlin Syndrome – directed by Cate Shortland was selected for Sundance and Berlin festivals in 2017. Her short film Pentuphouse screened at Berlin in 1999. 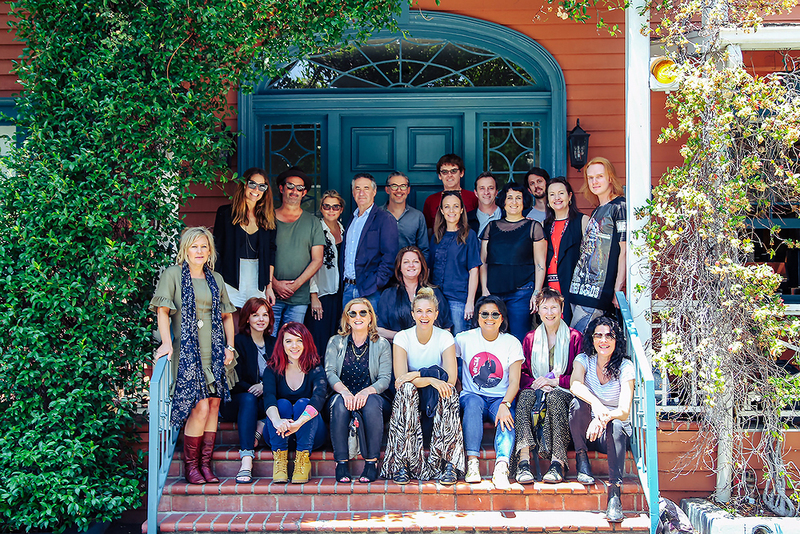 Screen Australia is supporting up to eight Australian directors to travel to Los Angeles, USA in late June 2017 to attend a Talent LA, a bespoke programme of masterclasses, professional development activities and networking opportunities. 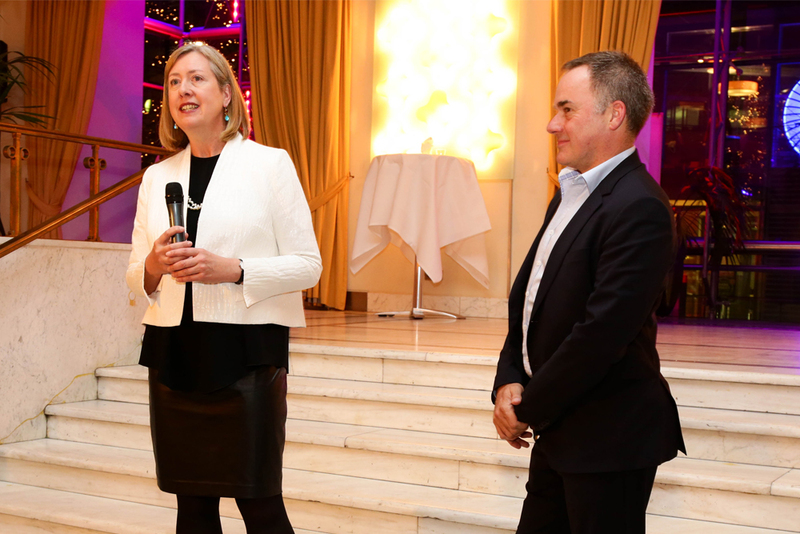 The delegation will be led by Richard Harris, Screen Australia’s Head of Business and Audience, and Nerida Moore, Screen Australia’s Senior Development Executive. 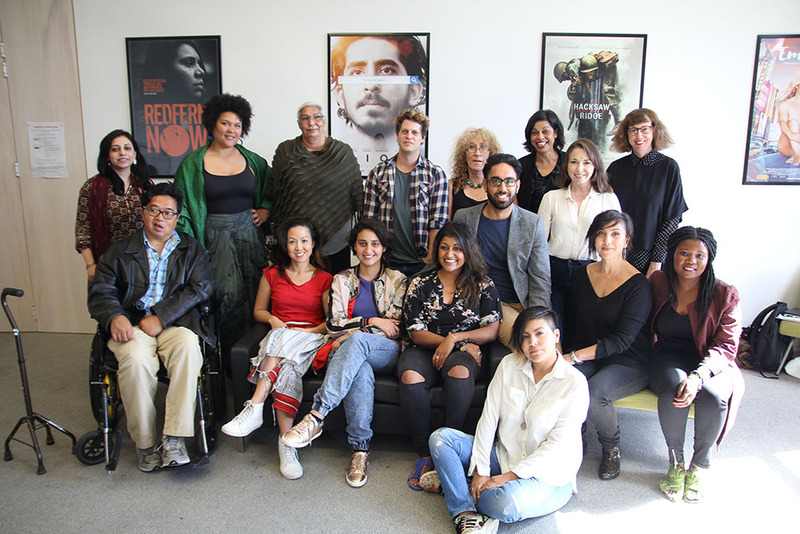 Eligible Australian directors can apply for a grant of up to $5,000 toward their travel costs. Screen Australia is looking for directors who have had recent success with short films or low budget features selected or awarded at A list festivals - such as Sundance, Cannes, Berlin, Venice or Toronto - and/or international audience traction from online or long-form series, and preferably with market-ready long-form projects at an advanced stage of development or production. Female directors and those from diverse backgrounds are encouraged to apply. Applicants must be available to be in Los Angeles 22-29 June 2017. A complete schedule will be provided to each successful applicant in due course. Successful applicants will be notified before Friday 28th April.